Do you agree to add this paintscheme in protected mode? There is no 1915 without early c**p planes, so why not convert a Fokker E.III in something else? 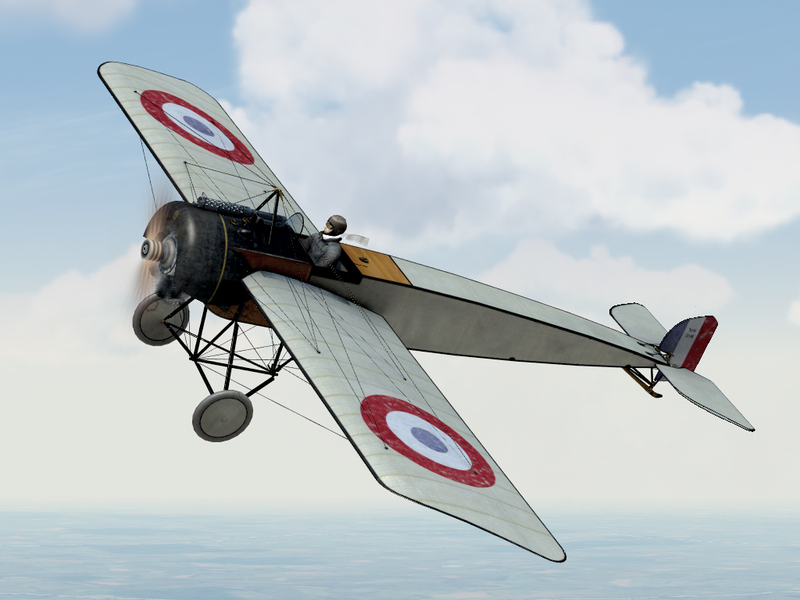 It's a Morane H look-a-like, with alpha cutting where needed, wheathered Aéronatique Militaire markings, and a brand new machine gun to catch those pesky Fokkers! 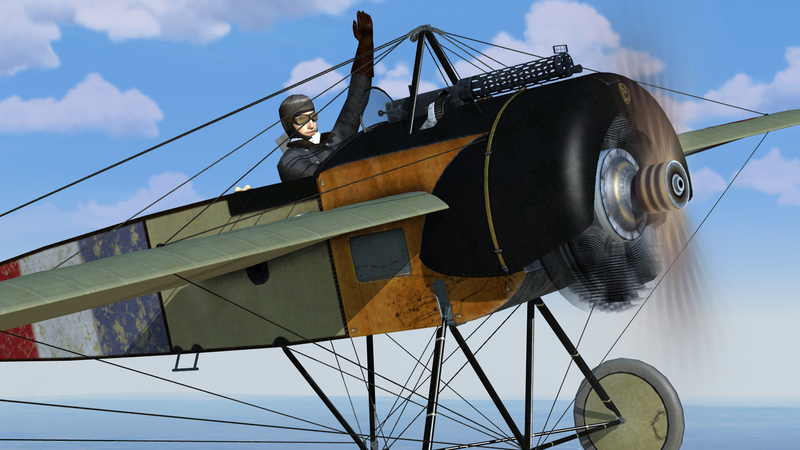 I voted yes, but to be a proper Morane-Saulnier type H you should remove the machine gun. 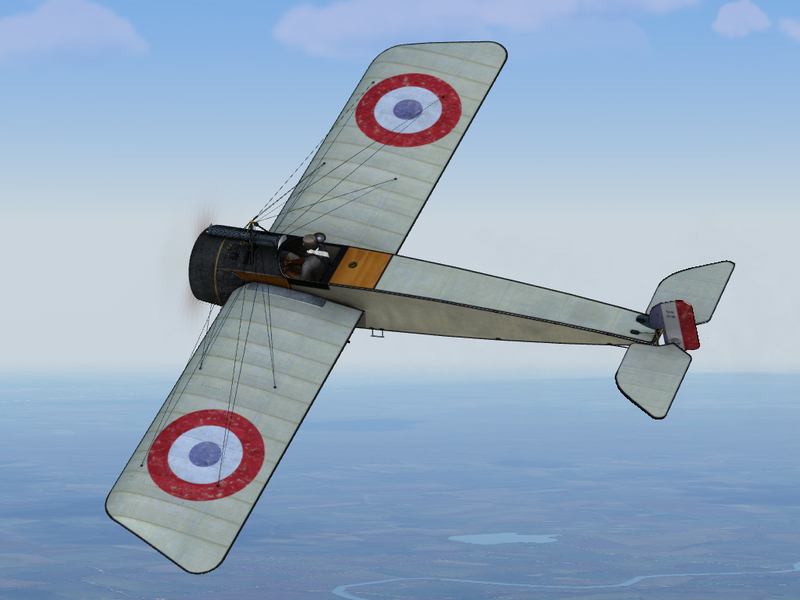 Interesting attempt, but unfortunately the alpha-tweaking has resulted in a number of "open edges" on the rudder and tailplane similar to what happens when you try to shave off the rudder on the Albatros but get a little too aggressive with it. Given what the devs said about some of those earlier examples, I doubt if this one would make it through their quality checks. Rgr that Panthercules! that's a risk, but worth trying: E.III rudder was too much "german", the edited one totally changes the overall feel. But this will still fly and shoot exactly like an EIII.. ? Good job and all that, really Salute ! But I have to say i don't really see the point of it being included in the game if it's going to be EIII vs EIII..
Maybe the Devs will see this and give us a couple more early.. if not in fact mid-war planes to enjoy.. Thanks, but do not remove the gun because you will get a strange empty cowling. Btw I do fly this plane when flying the eastern front, that MS can be found at the check six forum. This is a French forum but Google translate will help a lott, this could be an handy to compare that plane to yours. Please, also make the Pfalz E, version also one can be found on Checksix forum, to compare. Looks good! 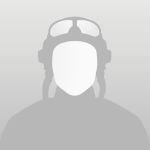 I would move the Morane Saulnier logo to the front of the cowling though. I have no idea on how to skin, but could not trim the cowling "Alpha" much in the same way you trimmed the rudder and elevators? I was thinking more like this, the cowl trimmed to yellow lines, I don't think you can add any like the blue line. It would look more like the common MS H.
But I have no idea if any of this could be done. Any news or update for the final version? Yes, me too, I can't wait to see how the second seat is done. The final version will be published here! I'm a weekend flyer but I will test it, next weekend. There are some differences, mostly in alpha-cut and front fuselage part, more "generic" look. Guys, update in 1st post! I don't suppose there's any way to turn an R.E.8. into a B.E.2c? "If I could only have brought him down alive." - Lieutenant Arthur Rhys-Davids, recalling his victory over Leutnant Werner Voss. Interesting work and noble effort, but unless you can somehow fix the too-aggressive cuts on the alpha channel for the tail it's not going to be able to be approved for inclusion in a skin pack, if there is another one (edges look open both from a trailing plane's perspective and from the cockpit looking backward).